Patrizia Volpato mixes up design and contemporary style through a diamonts dance. 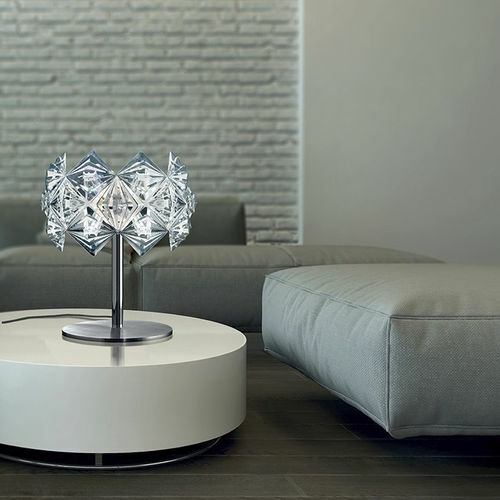 Its brightness riminds the crystal elegance and it is the result of the plexiglass decorative pieces succession. This is Prisma, a new line able to warm every space with proper light and to give a decorative and modern taste to its spaces.